Does injustice bother you? What could loving yourself look like? How can you live with claustrophobia? 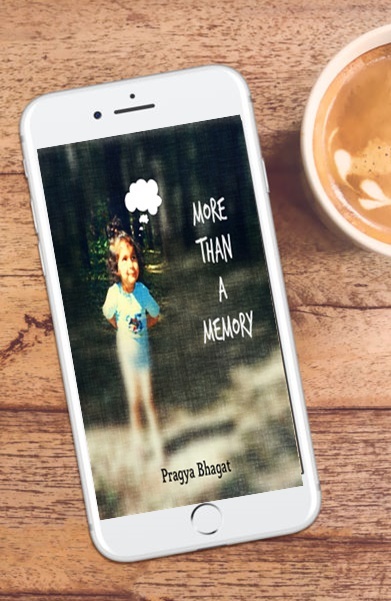 “These poems are not just memories,” Pragya writes, “they are my stories.” In More Than a Memory Pragya takes you on a journey of self-discovery, one riddled with more questions than answers, more frustration than beauty. In her honestly-voiced poetry, she celebrates menstruation, compares a Shatabdi train to life, and writes letters to her future self. While reading her eight intricately worded poems, you may cry, you may giggle, you may feel moved. Most importantly, you will realize how important it is to tell your stories. Pragya Bhagat's work has been published in The Open Road Review, the Huffington Post, Muse India, The Bombay Review, and Helter Skelter, amongst other publications. Additionally, she has performed her poetry across America and India, including at India's first spoken word festival and the Goa Arts and Literature Festival. After teaching students and coaching teachers and earning degrees in Biology and Social Work, she now lives in the hills of Kumaon, writing. Poetry has always been something that I have always loved reading. So much is said in such few words, that the reader is left spellbound. One such poetry collection is More than a memory. 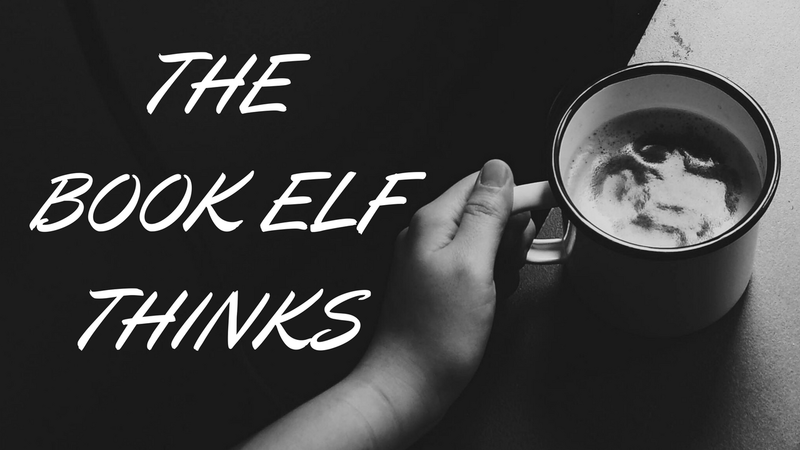 Written in careful chosen words and heavy with expressions these eight poems are bound to make one ponder. Tender, poignant, soul stirring and one that leaves you thinking, that is how this book can be described. I finished reading it last week and it is still lingering on my senses with its deep and elegiac words. There were a lot of thoughts which made me sit up and take notice of what was happening around me. In day to day life sometimes we are so busy existing that we forget to live and appreciate the gift of life we have been bestowed with. These poems are an appreciation of that gift. There is a combination of honesty, fearlessness and a desire to live every moment fully which reflects in her words. There is a word in Urdu for it, Bebak. (Though loosely translated it does mean fearless but somehow I feel the real meaning gets diluted in translating it) It describes her writing very accurately. Loved it to the core and would recommend to one all. This is a heart-touching read which should not be missed! 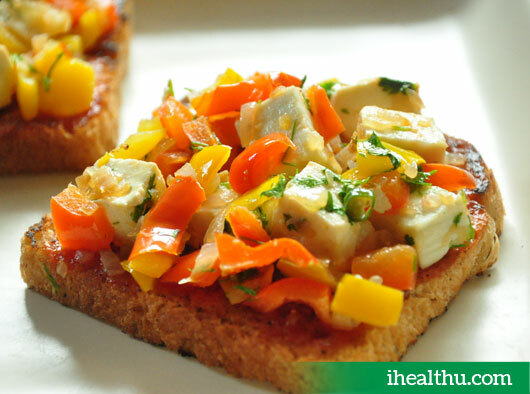 This book is like the Open Face Paneer Sandwich - you know what's in store and yet the flavours surprise you in every bite!